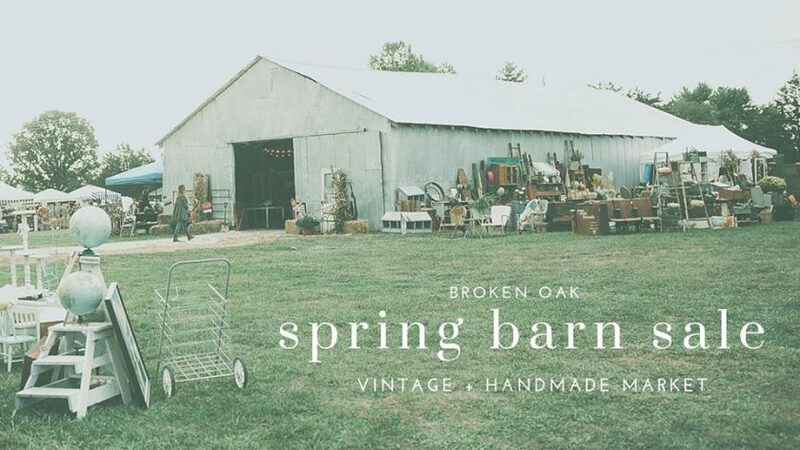 The Broken Oak is a unique shopping experience located in the heart of Missouri. Shop over 40 vendors featuring: vintage items, rusty junk, architectural salvage, handmade goods, home decor and more. Live music and yummy food options make for a fun-filled day! Fill out the form below to RSVP to our Spring Barn Sale. You’ll receive emails with exclusive tips and sneak peeks of this year’s event! For more questions or inquiries you can email us by clicking here. See ya on the FARM!! It’s going to be fun! !